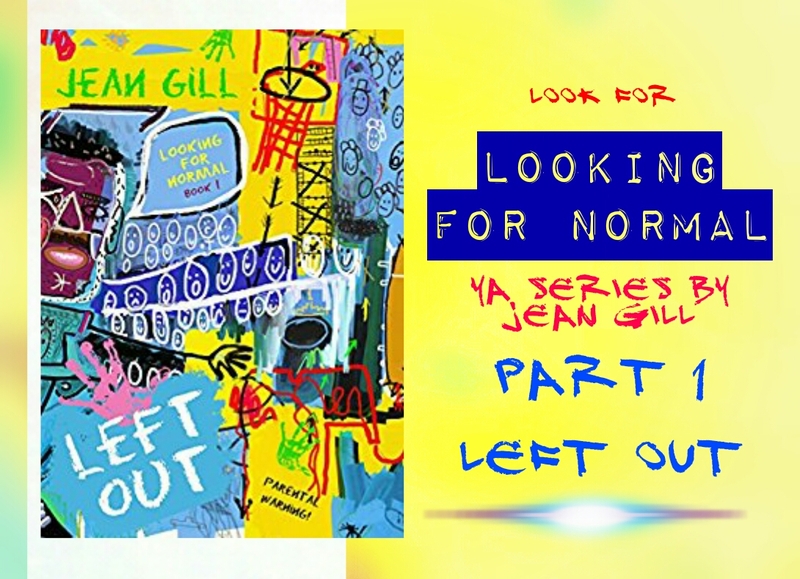 Have you heard about the Looking for Normal books? They might be just the thing for your teenage and YA children and students, and hey,why not – even for you! Especially if you are dealing with such kids/adults:). Another one of Jean Gill’s brilliant stories! The best thing a book can do is pull you in and make you think and feel, and this one does just that. No matter whether you are an adult or a teenager, this is definitely a story you should let into your library. Every educator and parent should read it, and so should teenagers (although we might try telling them they shouldn’t, just to increase the chances of it actually being enticing to them). The story touches on numerous important issues about growing up, without preaching, judging, laying blame or displaying any prejudice. Introducing the theme of prejudice through the seemingly simple problems of a left-hander in the right-handed world lures us into seeing our world as it is – filled with prejudice all around. We realize how many times all of us show it, unaware, yet effectively hurting each other. The witty and humorous parts of the story and the wonderful characters will feed your soul, and basically inspire you to be a better person, not a mere conformist. A special treasure are the various kinds of parents in the story – they made me angry and smile at the same time, as I recognized myself in their attempts at doing what’s best for their kids and loved them for it. Jamie and Ryan will, no doubt, resonate with teenagers – there is so much to relate to with those bright kids growing into great people. The author shows admirable understanding of the teenage mind, led primarily by their emotional world, as they try to tug themselves out into reasonable adulthood. She displays the depth of their conviction, which sometimes may be misguided, but is deeply felt nonetheless, and we should therefore respect it in all its seriousness. For instance, when the main character Jamie observes her mother and never wants to be like her – we’ve all been there, right? Or when Ryan (mis)judges his mother’s intentions – that scene made me rethink my own relationship with my son. Reading about Kelly’s misplaced trust and about Ryan’s new school, opened my eyes to the fact that it is no wonder how many teenagers enjoy gaming and fantasy so much – it is easier to bear than their own reality. But life has its twists and turns, and when we try to do better, we can, as Jean Gill proves. The story is permeated with author’s expressive style gems, such as comparing Jamie’s family to a bus terminal, informative texts about left-handers (with charming comments by the main characters) and the realistic family conversations. As a parent and a teacher, I felt this book in my gut. It hits so close to home on more levels than I can count. I felt for all those kids, all those teachers and parents trying, failing and succeeding at doing the best they can. It is amazing to see how similar parenthood is all around the world, how many things can go wrong, how many times misunderstandings stem from brief, implied (mis)communication instead of good old-fashioned listening. This may well be the best writing by Jean Gill I’ve read yet, and I am so happy to know there are so many books I still haven’t read by this author. PS: You can never have enough of a good thing. 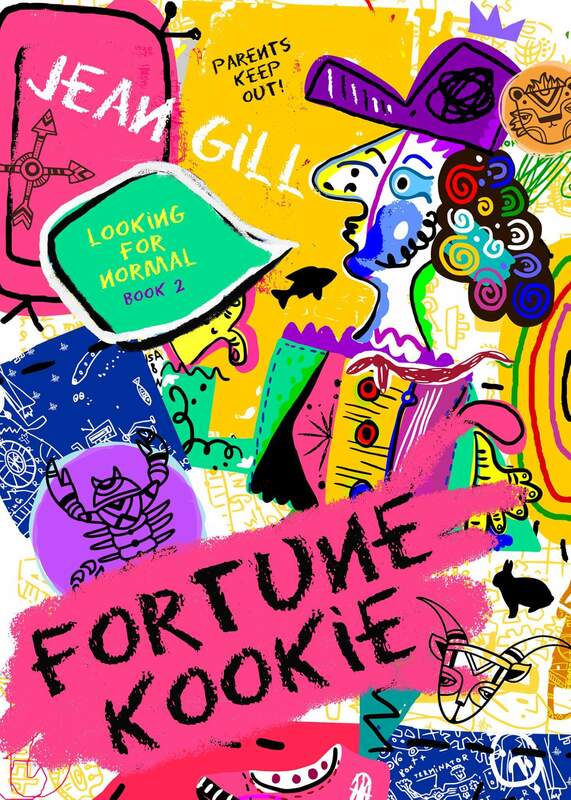 Not only was I fortunate enough to read Left Out (and enjoy its remakewith this great new cover), but there is also a sequel – Fortune Kookie coming out. It is the second part of the Looking for Normal trilogy. Quality reading for me and my YA learners! This is an author who will draw you into his exotic world of the Shig Sato mysteries with ease and elegance. 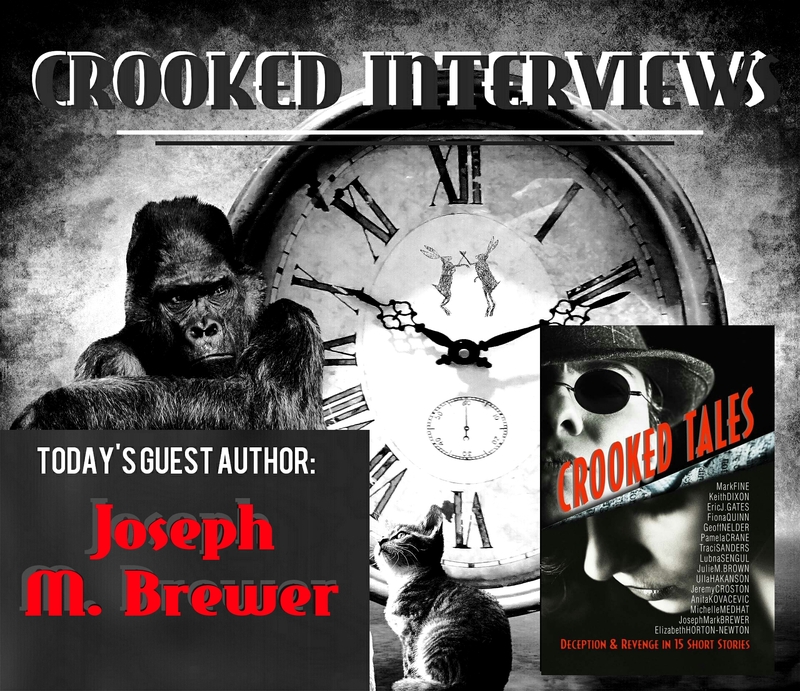 It gives me great joy to have Joseph Mark Brewer over as my guest today, chatting about his short story Nothing But The Truth in Crooked Tales, as well as his other books. From an early age, Joseph Mark Brewer loved travel and learning about the world. He enlisted in the U.S. Navy as a journalist and spent the next four years on sea duty, serving on ships that would allow him to visit more than 40 cities around the world. 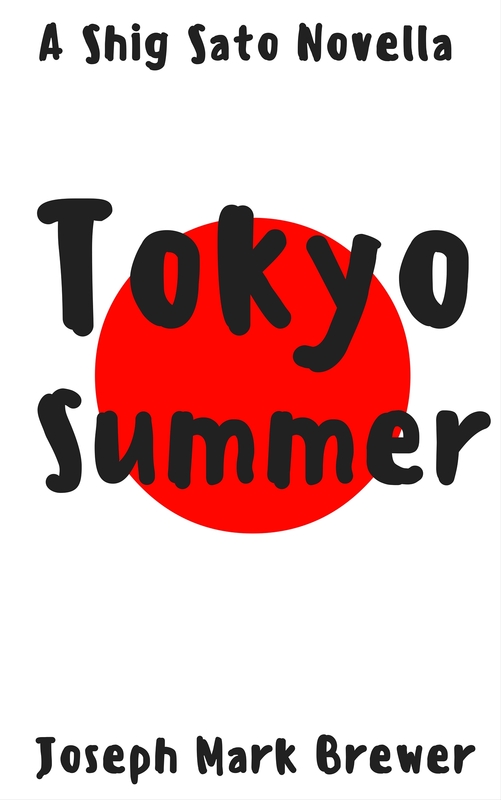 His three years based in Japan and subsequent time working as a journalist in Tokyo forms the foundation of an interest in that country that continues today. What is your Crooked tale about and what inspired it? 1. My Crooked Tales story is a sort of morality tale: neglected kids, broken homes, and witnesses keeping to themselves, for whatever reason. What do you like writing and/or reading best? 2. I like reading best. Reading is the well from which my writing emerges. What else do you do in life apart from writing? 3. I work in the news business, and am a historian by nature/inclination. I spend as much time reading history and biography as I do literature, or mysteries, or even writing my own stories. 4. These days I am writing the next three books in the Shig Sato series, and shaping the outline of another trilogy quite different from Shig. What interests do you have besides writing and history? I developed an interest in the world and travel at an early age, and was fortunate enough to indulge in that before finishing my university education. I don’t travel as much as I’d like these days, but hope to resume that interest someday soon. Why did you set your Shig Sato mysteries in Japan? I had no notion or interest in Japan until I was stationed there while serving in the U.S. Navy. But I grew to like the country’s art, literature, and music. And living in a culture so different from my own, I found similarities all humans share. I think this gave me confidence to write, and to write about people no matter their background or situation. All human emotion is the same. How did you come to write a mystery series? Again, I surprised myself, in that when I took stock of what I like to read, and what type of story I wanted to write to convey some of my feelings about Japan and its culture, I found that a mystery series suited my purpose. I’ve always been a Sherlock Holmes fan, love Agatha Christy, and am drawn to noir and thriller books and films. I found it intriguiing to create that world to say what I wanted. You worked as a journalist in the Navy. Did that influence your writing? I think it helped me decide that that I could earning a living in the news business and learn how to write. I have worked for newspapers for almost 30 years. It’s a great way to learn how to write and edit. How is writing a mystery novel the same or different from writing for news media? It’s similar in that facts matter, and that a certain logical sequence has to be followed. Answering who, what, when, where, why is a good starting point. The main difference is in length. The challenge in writing a 60,000 word mystery is sustaining the narrative and holding the reader’s interest. Very few news stories, or longer pieces in magazines, are book- length. Learning how to do that was quite an adjustment. It was classified as an overdose. Or was it? Setsuko Usami, the wife of a top Bank of Japan economist, is found dead in her bathroom. The police report points to an accidental drug overdose. Government officials want to keep the death under wraps to avoid scandal. But when the toxicology report arrives, it points to murder. Despite his independent streak and reputation for turning down promotions, the bureaucrats in government and at the Tokyo Police headquarters know there’s only one man for the job: Inspector Shig Sato. He re-opens the case and follows the clues. What he discovers is more shocking than any official can imagine. Will Sato bend to the will of his superiors and keep the case quiet, or will Sato go the distance to catch a killer? Because someone just might get away with murder. Do you find a silver lining in a bad review? If so, please give an example. — I had one reviewer complain about the mistakes and errors and such, and I went back and had to sheepishly admit to myself that I had missed a lot of small things in the final edit. Let that be a lesson: Even an editor needs an editor. What percentage of the research you do for a novel actually lands up on the printed page? — Not much, but the Shig Sato series will eventually be 12 volumes. A lot of what I’m researching now, facts and answers to questions I have, and reviewing things I’d forgotten, will eventually make it into the series. Do you have an author you admire? If so, why? — Patrick O’Brian, the author of the “Master and Commander” Aubrey/Maturin series. What he created — the British Royal Navy during the time of the Napoleonic Wars — and the characters, settings, adventures, plot twists, naval engagement, world travel, history, natural science; it’s simply a masterpiece. I found myself rereading the series five times, and realized about the third time through that what I was doing was learning how to write a series from him. I regard that series as the how-to for anyone who wants to write a series, regardless of genre. 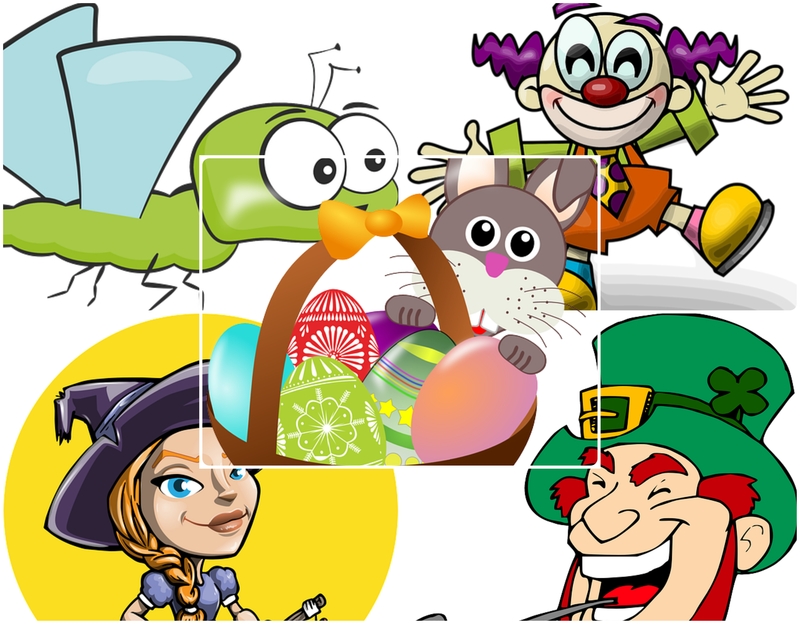 Who is your favorite story or character or author from literature – any genre- Why? Does that story/character/author help you in your writing process? 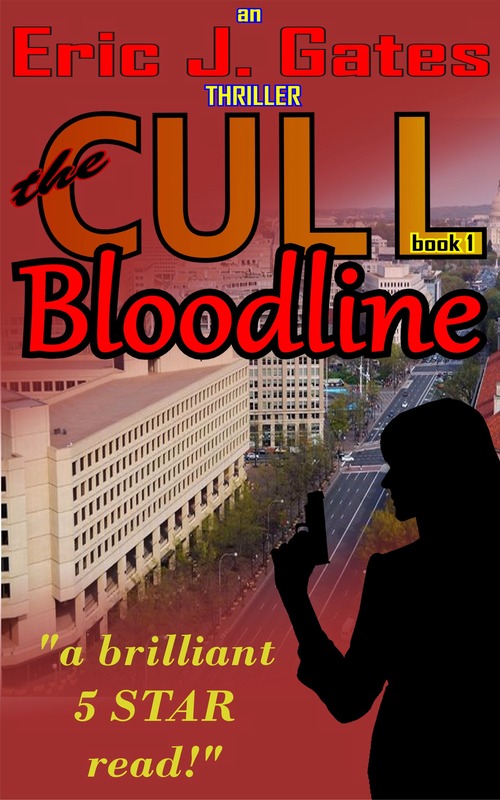 If you have not yet met author D. M. Cain, now is the time because this amazing young writer is making her way into the book world worldwide big time. It is my pleasure to have her over as an interview guest, and grateful to her for providing you with a sneak peek of her newest release. 1. Why do you write? I love to get away from the stresses of being a teacher, author, wife and mother by delving into my own worlds and losing myself in my characters. It is so cathartic for me, even when I’m exhausted from a hard day’s work, and nothing relaxes me more than writing. Also, my stories and my characters are always so loud inside my head. They shout for my attention and I have no choice but to write down what they say. I can’t bear the idea of my stories disappearing into nothingness when I die, without me having written them down somewhere. Of course I would love to see them as bestsellers on the shelves of Waterstones, but really the most important thing for me is just that the ideas are written down somewhere. The Shield of Soren was just released last month. This novel is an epic fantasy in the sword and sorcery category. It is the next in the Light and Shadow Chronicles series after A Chronicle of Chaos although they do not run chronologically so can be read in any order. 3.	Who is your favourite character among the ones you created? 4. What are your writing plans for the future? I plan to continue the Light and Shadow Chronicles and I have two complementary novellas coming soon. The next two full length novels are in progress too (though they may be halted for a while by my new little one who is due in July!) I plan to continue writing for the rest of my life – it’s in my blood and in my soul. I couldn’t stop even if I wanted to. 5. Which books/authors do you admire and why? My favourite author is C.L. Schneider who wrote The Crown of Stones Trilogy. 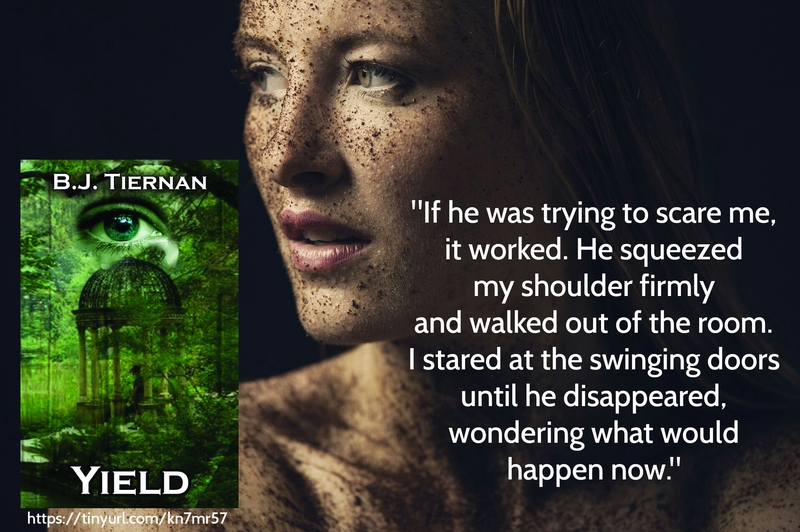 She sets the bar incredibly high in terms of plot, tension, high quality writing and incredible characters. I can’t even begin to measure myself against her level of writing but that is what I am always trying to aim for. I also truly admire JK Rowling/Robert Galbraith. She is an excellent writer who never gave up despite all the rejections she suffered and her writing is always truly gripping. 6. What makes you happiest in the writing process? 7. What was your favourite book when you were younger or a child? Why? As a teenager, I always loved The Picture of Dorian Gray by Oscar Wilde. I think it’s the one book I’ve read that has literally everything I’ve ever wanted in a story. It is devilishly witty and funny, but at the same time dark and foreboding. It is the most quotable story I’ve ever read, but hits quite a powerful nerve by the end too. Wilde was an incredible writer. 8. How do you deal with editing/proofreading? My books undergo an extensive editing and proofing process. After I have written the first draft, I read and edit the book myself at least three times before it goes to the official editor. This is for me to pick up on any character inconsistencies or timeline issues. It then goes on to my fabulous editor, Pam Elise Harris, who completely guts it for me, fixing not just grammatical errors but also suggesting plot changes, sentence restructuring etc. She does three passes over the book, sending it back to me every time to make changes. When Pam is finished with it, it goes to Sophie Thomas, my very thorough proofreader who finds any remaining inconsistencies or errors. Finally, it goes through yet another proofreader with my publisher, Creativia. This whole process can take up to a year, just for editing. 9. Pick one of your books and explain it to us as if it were a movie, listing the cast and crew if you wish. I’ve chosen A Chronicle of Chaos in The Light and Shadow Chronicles series. Chaos and Anathema – two souls inexplicably drawn to one another. They make come from entirely different worlds, but when thrown together they will cause an epic conflict that could tear the world in two. When the forces of Heaven and Hell collide, where will their loyalties lie? I am soon appearing at a local ladies club to deliver a talk which will focus on women’s achievements in the community. My latest book The Shield of Soren is on e-tour at the moment in various places. And I have Instafreebie promos happening all the time. Thank you, D. M. Happy writing! 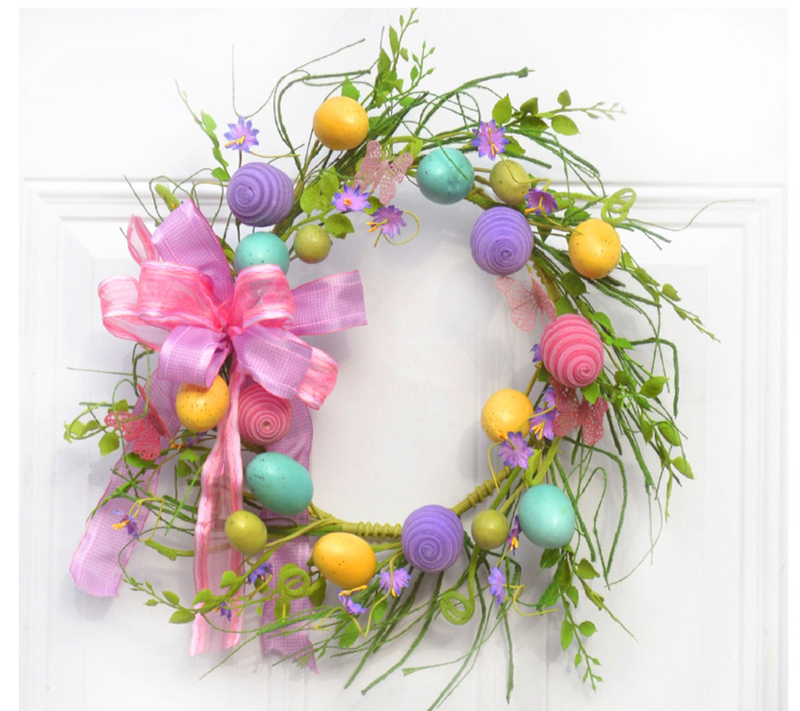 Holidays and family time always make me go through a range of emotions, not all good or ones I wish to go through, regardless of how much I may love my family. I am sure many of you know what I mean. These days also provide some time to catch up on some reading, catching up on movies, social networks, and yes, even watching the videos you may or may not just politely ‘like’ without actually watching. However, all of this is meant to happen. I rarely share videos here, but I will this time. I will, because it made me rethink so many things I have known or felt, but obviously needed a reminder for it. It is a TedTalk, a very good one. It would be selfish not to share. PS: These are not my illustrations, just samples from the divine Pixabay. Congratulations to Beverly Tiernan​ on the wonderful reviews she is getting for this beautiful, moving story! So proud of you! It was an honour to be one of the first people to have read it. A cynic would grin and pass 15 Seconds to World Peace, or even pick it up just to be able to dispute its facts. But I don’t want to be a cynic; I want the apparent dream in the title to be real(ized), so I decided to read it. The author tries to explain a simple method of turning positive thinking into a normal daily routine, much like sipping your morning coffee or waiting for the traffic light to change. She honestly believes that once we do our tiny 15-second part, we are changing the world. Let me admit the strength of my conviction is nowhere near the author’s. It would be hypocrisy to claim the opposite. But I am hoping to get there, because I know, from my own life experience, that positivity and kindness will breed more positivity and kindness. Perhaps not every time, but certainly more often than negativity, which never ever produces positive results (unless you are strong enough to embrace it as a learning experience). My only regret is not hearing the author actually speak these words. 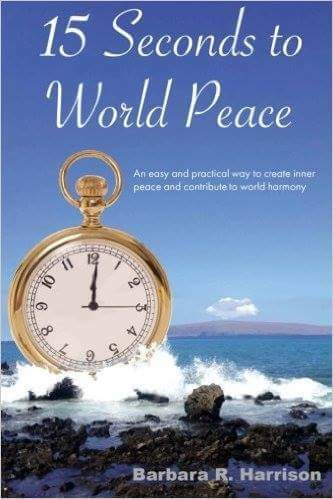 She provides examples, quotes and testimonials from people she has met through her life, and that is all commendable for a self-help guide such as this, but the power and depth of the author’s convictions come out strongest when she speaks from her own heart, in her own voice – you can almost hear it in your head. So I do encourage you to give this book a go. If it creates even a spark of hope in you, it has already made an impact. And I am always up for embracing kindness and inspiring motivation. Changing the world 15 seconds at a time? Why not try?! Change for the better has been overdue for far too long. Hope you are ready for another thrilling CROOKED INTERVIEW. Mystery and spies are right up his alley, and he is no stranger to writing phenomenal short stories. Eric J. 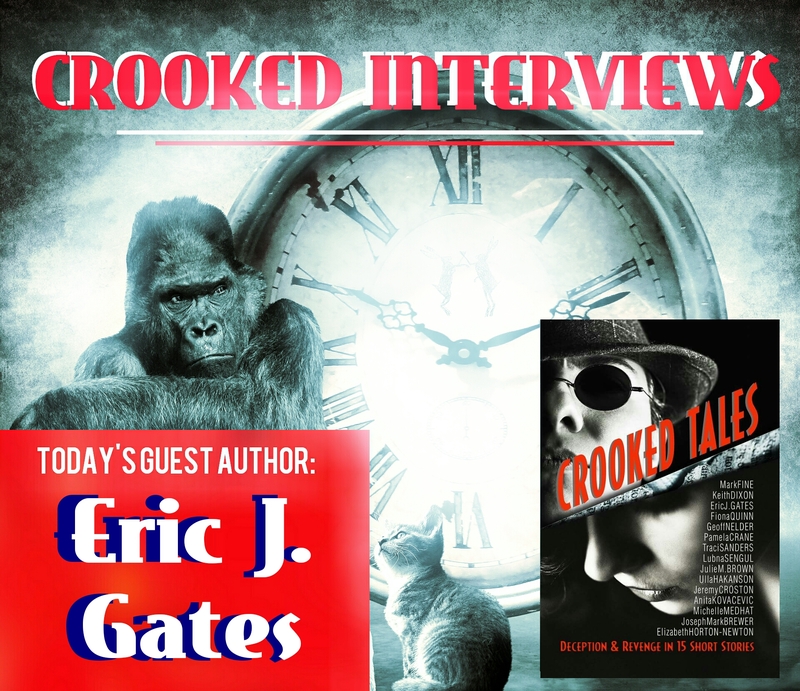 Gates rocks thrillers for life, and it is my pleasure to be his host as he chats about his books and Crooked Tales by Readers Circle of Avenue Park. Eric J. Gates has had a curious life filled with the stuff of thriller novels. Writing Operating Systems for Supercomputers, cracking cryptographic codes under extreme pressure using only paper and pen and teaching cyber warfare to spies are just a few of the moments he’s willing to recall. He is an ex-International Consultant who has travelled extensively worldwide, speaks several languages, and has had articles and papers published in technical magazines in six different countries, as well as radio and TV spots. His specialty, Information Technology Security, has brought him into contact with the Military and Intelligence communities on numerous occasions. He is also an expert martial artist, holding 14 black belt degrees in distinct disciplines. He has taught his skills to Police and Military personnel, as well as to the public. He now writes thriller novels, drawing on his experiences with the confidential and secret worlds that surround us. 1. What is your Crooked tale about and what inspired it? ‘Death of a Sparrowman’ is a spy story set in the present day but decidedly low-tech. My work has brought me into contact with several Intelligence organizations over the years and there is an internal ‘battle’ of sorts raging in all of them. There are basically two camps: one feels that intelligence obtained using high-tech means (SIGINT – signals intelligence – which composes satellites, cracking electronic cryptography, analyzing Internet traffic etc) provides the intelligence needed to feed government decisions. The other insists there is still a place for the man on the ground (HUMINT – human intelligence). I focused the tale on a man who had been a courier of critical information for his long career and who was planning to retire soon. By telling the story, I could also paint a picture of the changes in the intelligence world from its rather naïve past to the tech-obsessed present. All of this is told from the point of view of this ageing spy who is about as far removed from the ‘classic’ James Bond figure as you can get. 2. What do you like writing and/or reading best? I love writing thriller novels with ‘a touch of strange’ as one of my readers once put it. By ‘strange’ I believe they were referring to the elements of the unknown, even paranormal, that I weave into my stories. These are often the product of deep research into lesser known mythology (such as the Cintamani Stone from Tibetan mythology that I used in ‘Outsourced’ and ‘Primed’) or the answer to questions of the ‘what if?’ variety (What if vampires were based upon real history? Was the starting point for ‘the CULL’ series). My reading tastes run to thrillers, sci-fi, crime and mystery, and non-fiction (especially science-related) although if a book appeals to me, and it is outside these genre, that’s not an obstacle. 3. What else do you do in life apart from writing? I’m a martial art practitioner. Having been trained in over 25 different arts, I try to keep up my ‘particular set of skills’ whenever I can, which is not that easy as the fighting ability I have is all in combat arts, not sport. To relax I cook! By now I can heat water without burning it and have gained a certain reputation for my ‘Boeuf en Croute’ – once even had a lawyer offering to represent me for free if I made them that dish a few times a year! And, of course, I’m an avid reader! 4. What are you currently working on? Currently the words tapped out on my keyboard (if you’ve ever seen my handwriting, you’ll understand why I always use a computer) belong to the fifth and last book in my ‘the CULL’ series. This series takes an original and fresh look at vampire lore and has proven to be a firm favourite with readers judging by the number of emails I receive asking for more. I’m a Brit in origin, though now living in Spain, and hail from the Wirral peninsular (turn left at Hobbiton). 2. Do you use real people and your own experience in your novels? 3.What do you think is the biggest problem an aspiring author faces? Without a doubt, it is themselves. Once they put so much effort into penning that first book, faced with the uphill struggle to acquire a readership, many give in to despair and exasperation. Yes, this is a hard profession (definitely not a pastime) and requires the three P’s to survive: Patience, Perseverance, and Positiveness. Hang in there for the long haul and meanwhile, write another book! 4. What was the best money you ever spent as a writer? 5. Did you ever edit out something from a novel you wrote? Ask one or more of the other Crooked Tales authors a question or more. I would kindly ask them to reply in the blog comments below. Other authors also welcome. What’s the one thing you would give up permanently if doing so made you better at writing? Having a mini-celebration. Keep your fingers crossed for some news.